AmeriCorps is a network of national and community service programs administered by the Corporation for National and Community Service, a federal agency that improves lives, strengthens communities, and fosters civic engagement through service and volunteering. VISTA (Volunteers In Service To America) is an AmeriCorps program working to eradicate poverty in communities since 1964. 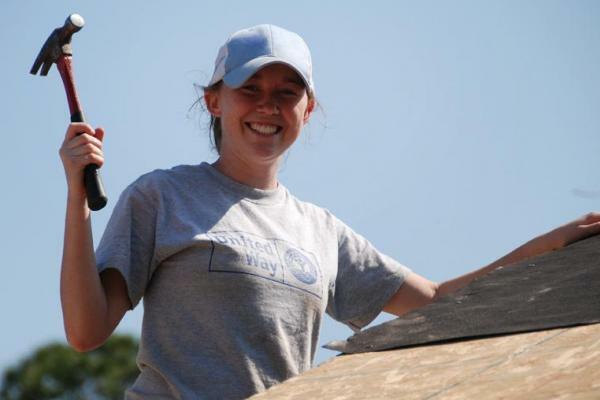 AmeriCorps VISTA taps the skills, talents, and passion of more than 8,000 Americans annually to support community efforts to overcome poverty. VISTAs commit to full-time service for one year at nonprofit organizations or local government agencies to build the capacity of these organizations to carry out programs that tackle poverty. They increase the ability of organizations to reach their clients and provide effective services. In our community, the United Way of the Ocoee Region began serving as a VISTA sponsor in 2013. 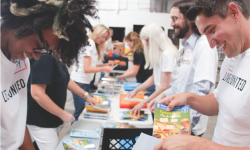 The United Way saw the opportunity to provide nonprofit organizations with a valuable asset to increase their capacity and assist in alleviating poverty in our community. Since that time, more than 70 VISTAs have served in the Ocoee Region. The AmeriCorps VISTA program has been a great success in our community. In 2019 there will be 17 community organizations receiving the support of a VISTA for a full year. In the summer of 2019, there will be 10 Summer Associate VISTAs placed in our community. VISTAs work behind the scenes to increase the ability of organizations to continue the important work they are doing. AmeriCorps VISTA is open to U.S. citizens or lawful permanent residents age 18+. After a successful year, VISTAs receive the choice of a Segal Education Award ($6,095) or cash stipend ($1800). 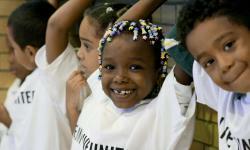 For more information about the United Way's VISTA program, contact vista@unitedwayocoee.org or 423-479-2020. For more information about the national VISTA program, visit americorps.gov/vista.